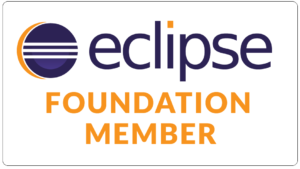 Do you have a story to tell related to the Eclipse technology? Come and tell it at Eclipse Day Florence! Send us online your abstract until February 20th. Support a great free event while making qualified contacts with Italian participants! For more information and registrations click here.